During the Disney Decade in the 1990s, Michael Eisner and Frank Wells (who was tragically killed in a helicopter crash) were committed to making Disney bigger and better. As part of that effort, they started selling bricks that would be placed at Magic Kingdom and the Transportation and Ticket Center (TTC). 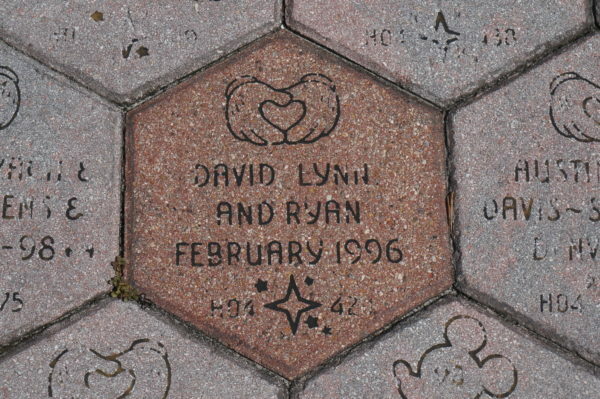 These commemorative bricks, hexagonal in shape, could be personalized for a variety of occasions and were guaranteed to be on display until 2011. Now, Disney says that they are working to reduce clutter and enhance the entrance look and process in Magic Kingdom by removing these Walk Around the World bricks. The will be completed in phases by the end of summer. These bricks were laid in such a way that they cannot be removed individually, so sponsors will not be able to recover their original bricks. They can, however, create a new brick at a discounted price. Here’s how you can create your own brick to keep! If you sponsored a brick during the Disney Decade, you can create a new brick for just $10. If you didn’t participate in the program, you can still make a brick for a bit more! If you previously purchased a brick, you can get a code to make a new brick at a discounted price. Go to City Hall in Magic Kingdom or Guest Relations at Disney Springs to verify ownership. Provide the sponsor’s name and hometown, and you’ll receive a one-time use voucher. Head over to Tomorrowland Light & Power Co. in Magic Kingdom or the Marketplace Co-Op in Disney Springs to redeem your voucher, which is valid for a 6” brick for just $10. The brick will be made on site, and you can take it home with you that day! 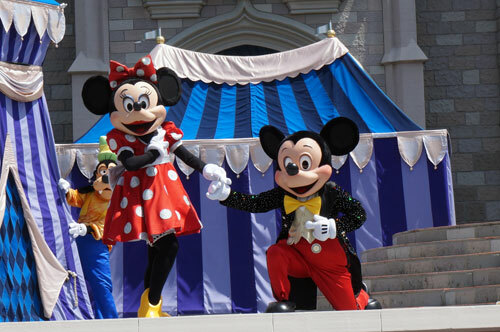 If you can’t make it to Disney World, you can e-mail Guest Services or call 407-828-2107. Include the sponsor’s name and hometown, and they’ll reply with a code to use at shopDisney.com . Again, this code will be valid for a 6” brick for $10, but since they’ll have to ship it to you, they will add tax and shipping. This one-time use code is only valid on shopDisney.com and will not work at the locations on property or at any other location. When customizing your new brick, you will have some special options created just for previous sponsors! If you did not purchase a brick during the Disney Decade, you can still get a commemorative brick to keep! They are available in three sizes: 6” for $29.99 plus tax, 8” for $49.99 plus tax, and ornament for $24.99 plus tax. Customization is included, and you can purchase your brick on property at the locations listed above. 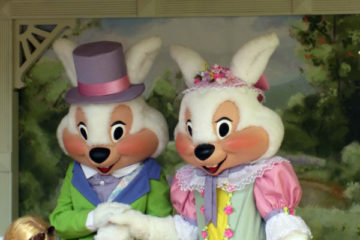 This spring, you’ll also be able to order them on shopDisney.com, but this option isn’t available yet. 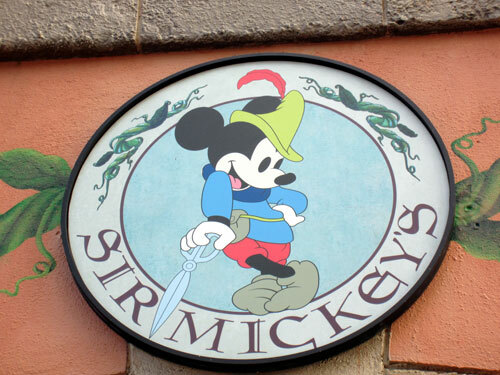 When personalizing your brick, you can choose from a variety of art styles including Mickey, hearts, “2019”, the Partners Statue, Cinderella Castle, and Disney Vacation Club. 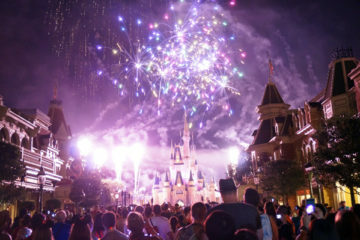 You can also customize by occasion including “Disney Vacation Club Member Since…”, Just Married, Happy Anniversary, Happy Birthday, Family Vacation, Family Reunion, and more. Add names and a date, and your brick will be a special souvenir forever! 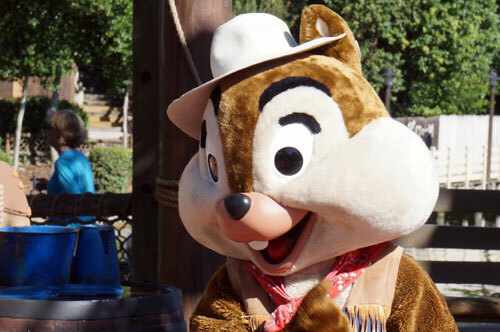 Annual Passholders and DVC Members will have access to exclusive styles. Be sure to make your purchase before August 31st, though, when this offer will be discontinued! Would you personalize a Disney brick? 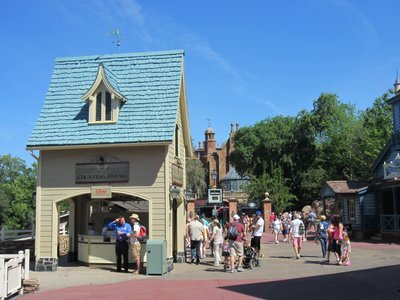 The Haunted Mansion Gets – A Credit Card Sales Stand?